We all know someone in our lives that could use a relaxing day off, and with so many holidays, birthdays, and special events scattered throughout a year, what better way to treat that person than to give them a gift certificate for a visit to our day spa? 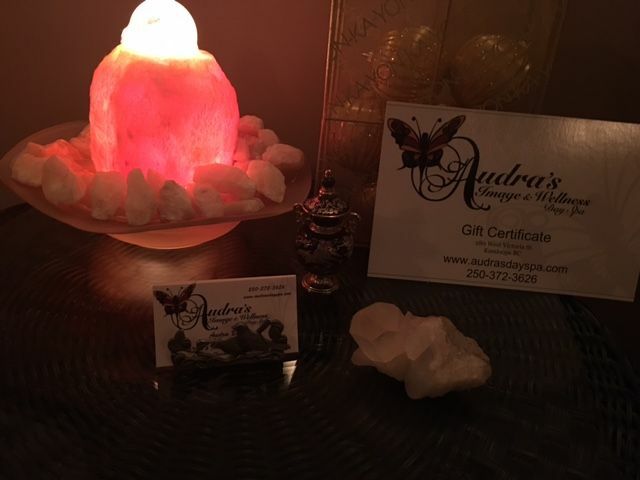 Audra’s Image & Wellness Day Spa gift certificates can be pre-loaded with any amount of money and are valid for all of our services including body massages, facials, Brazilian waxes, and nail services. For more information on how you can purchase one, visit or call us today!